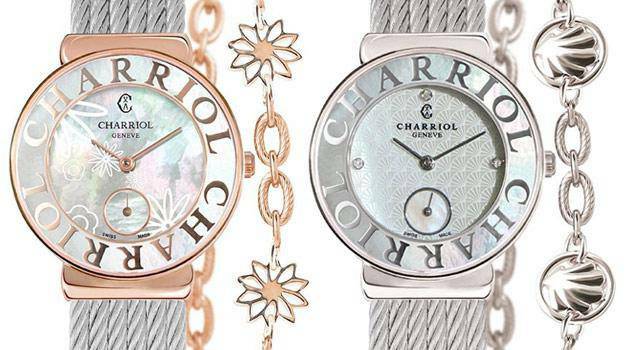 Charriol is delighted to start the New Year by presenting the final addition to the Maison’s trio of handmade COLVMBVS ™ watches. 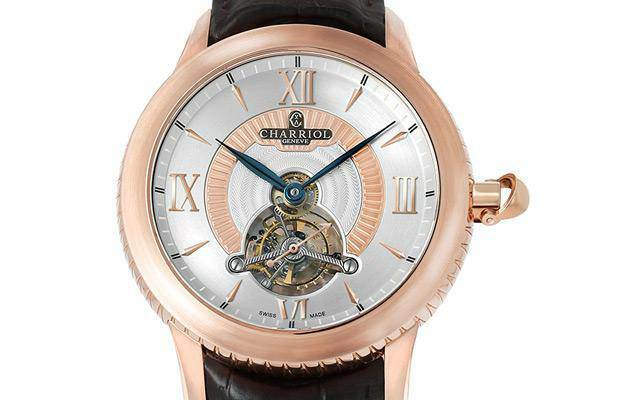 Charriol celebrated its 30th anniversary last year and marked the occasion by releasing a limited-edition series of three COLVMBVS ™ timepieces. 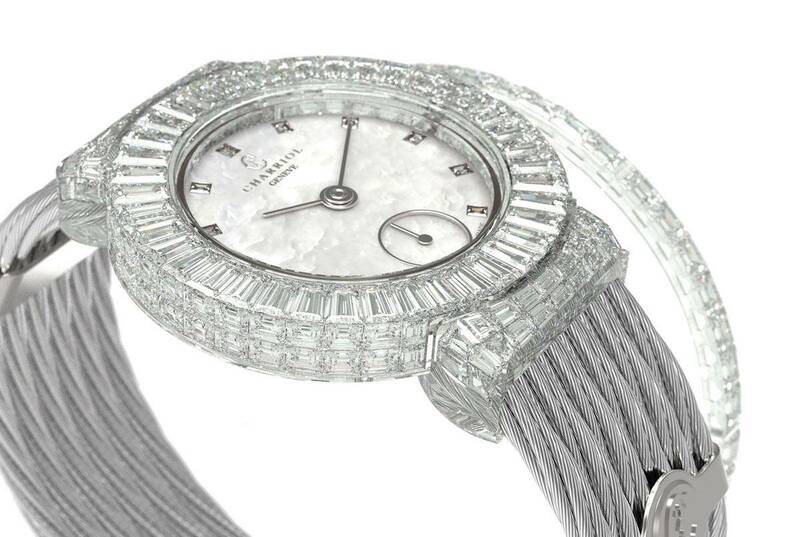 This new model represents the jewel in the crown of Charriol’s COLVMBVS™ collection. Crafted from pink gold and released in just three pieces, the watch pays homage to the explorer Christopher Columbus and affirms Charriol’s status as a fine technical watchmaker. The COLVMBVS™ Tourbillon features a Philippe Charriol tourbillon calibre developed by Renaud & Papi with manual winding and 60-hour power reserve movement. Nautical details abound on the timepiece, in an elegant tribute to the explorer. Around the 46mm case, a motif of interlocking teeth recalls a compass rose. 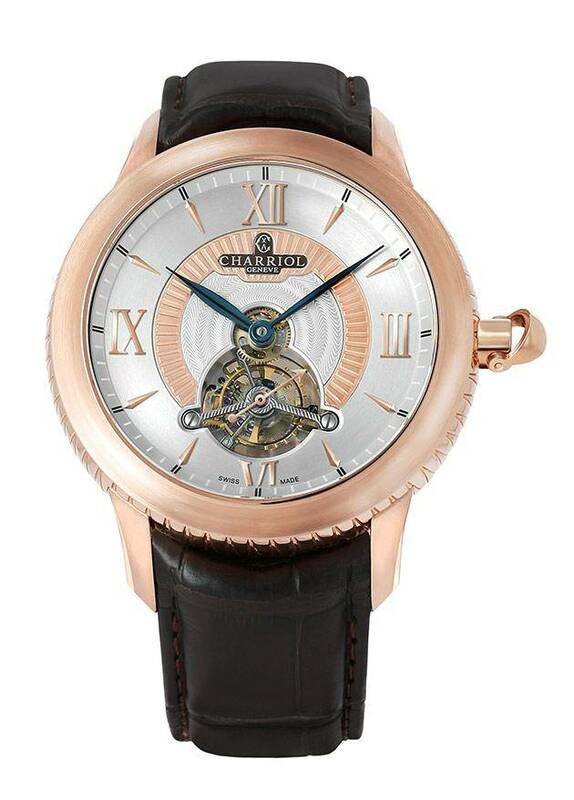 The small seconds hand, seen at 6 o’clock, is affixed to the tourbillon movement. Inside, the openwork oscillating weight is decorated with 12 gems. A sapphire glass case back, engraved with the profile of Christopher Columbus and the serial number of the timepiece, allows wearers to admire the handsome inner mechanics. 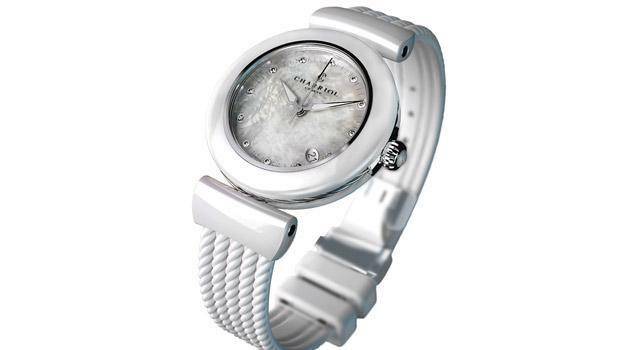 Over the years, Philippe Charriol has honoured the legacy of the adventurer in a series of timepieces for men and women, first launched in 1988. This latest piece comes in a colourway of delicate pink, offset by blued steel hands, a chocolate brown sub-dial and four coordinating Roman numerals. 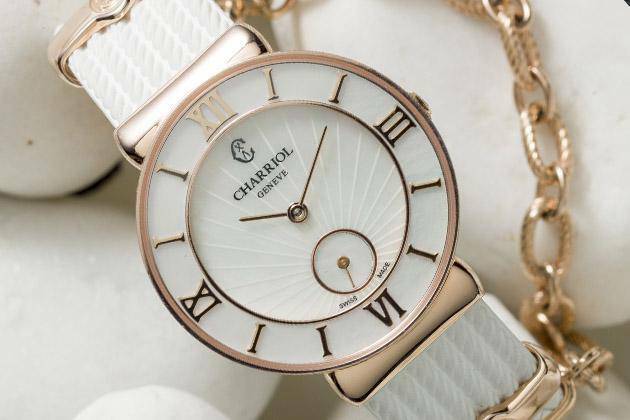 A matching crocodile leather strap completes the sophisticated allure of this special piece. Two other models in this special collection include the COLVMBVS™ Grande Date GMT, released in a limited edition of 300 pieces, and the COLVMBVSTM Grande Réserve, available in just 30 pieces. The magnificent trio is a fitting celebration of the Maison’s anniversary.